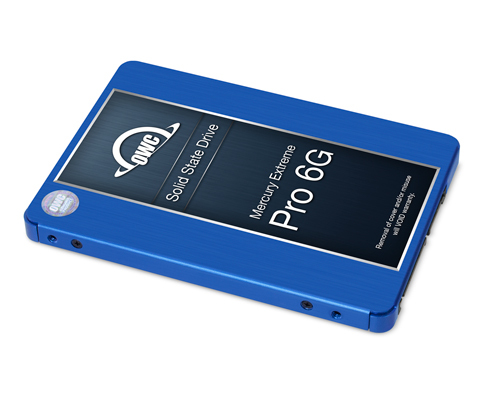 For mission critical applications that require the utmost in speed and reliability, Mercury Extreme® Pro 6G SSDs deliver performance you can count on. 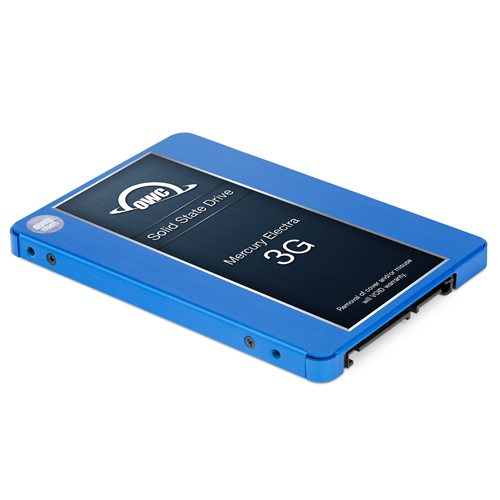 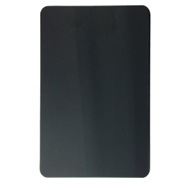 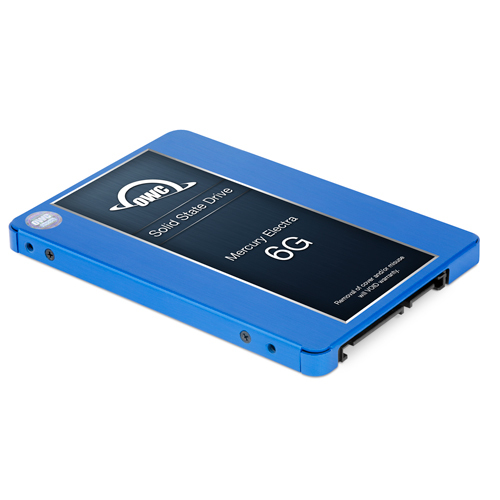 This internal 2.5" SATA SSD delivers outstanding transfer speeds, endurance, and reliability. 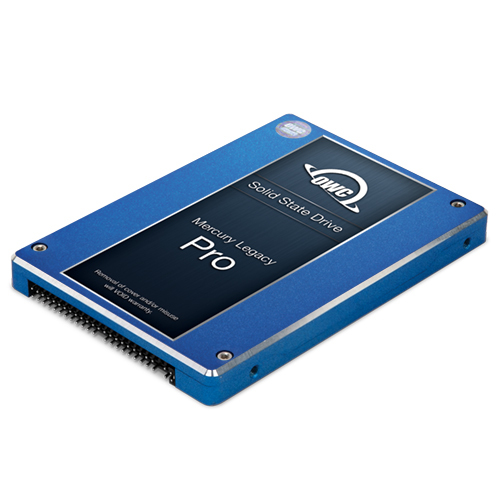 With sustained reads up to 525MB/s and writes up to 402MB/s, the OWC 2.0TB Mercury Extreme® Pro 6G SSD line delivers unbeatable performance. A 7% over provisioning set-aside further ensures exceptional long-term reliability, performance consistency, and durability with an amazing 960GB of visible storage capacity after over provision. 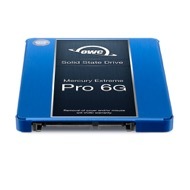 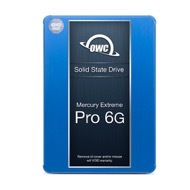 Built to perform and backed by a 5 Year OWC SSD Limited Warranty. 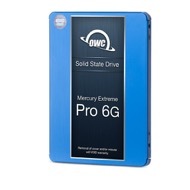 Please Note: This model is designed for internal use and is not compatible with external enclosures.